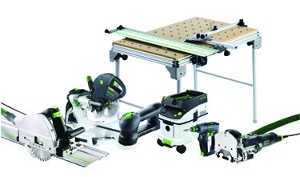 The winner of the Woodcraft/Festool Fantasy Camp Sweepstakes will receive $6,000 in Festool products. PARKERSBURG, WV — The Festool Fantasy Camp Sweepstakes, cosponsored by Woodcraft and Festool, is off and running. The Grand Prize winner of the sweepstakes will receive total prizes valued at $10,000, including a $6,000 Festool Prize Package featuring a Domino joiner DF 500 Q Set T-Loc, a router OF 1400 EQ T-Loc, a Kapex slide compound miter saw, an RO 90 sander, and a CXS cordless drill set. The winner will also receive a trip for two to Las Vegas to attend a two-day training session at the Festool Training Center in nearby Henderson. 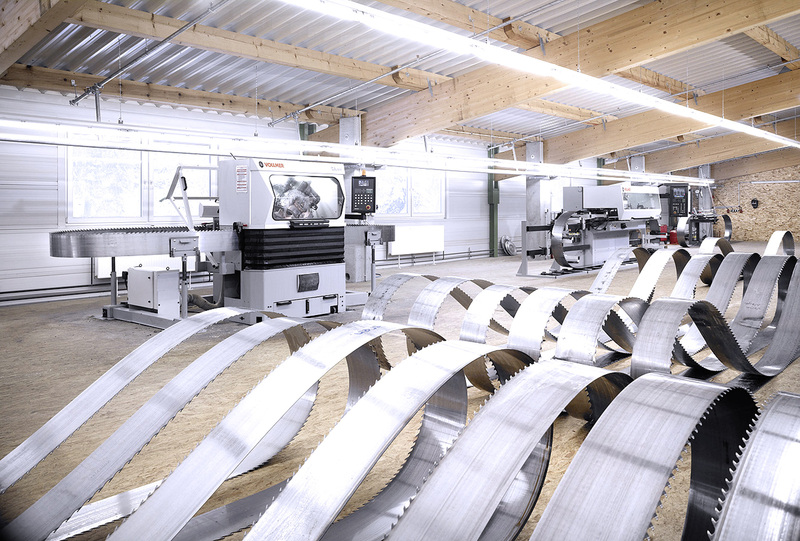 Classes offered atFestool's training facilities in Henderson and Indianapolis include Advanced Router Techniques, Cabinet Construction and more. Entries are being accepted at Woodcraft stores, online at woodcraft.com/fantasycamp and by mail through Oct. 31. The winner will be selected in a random drawing on or before November 30.